This CD represents a new selection of Ukrainian folk music, performed by the «Les Musiciens de Lviv». 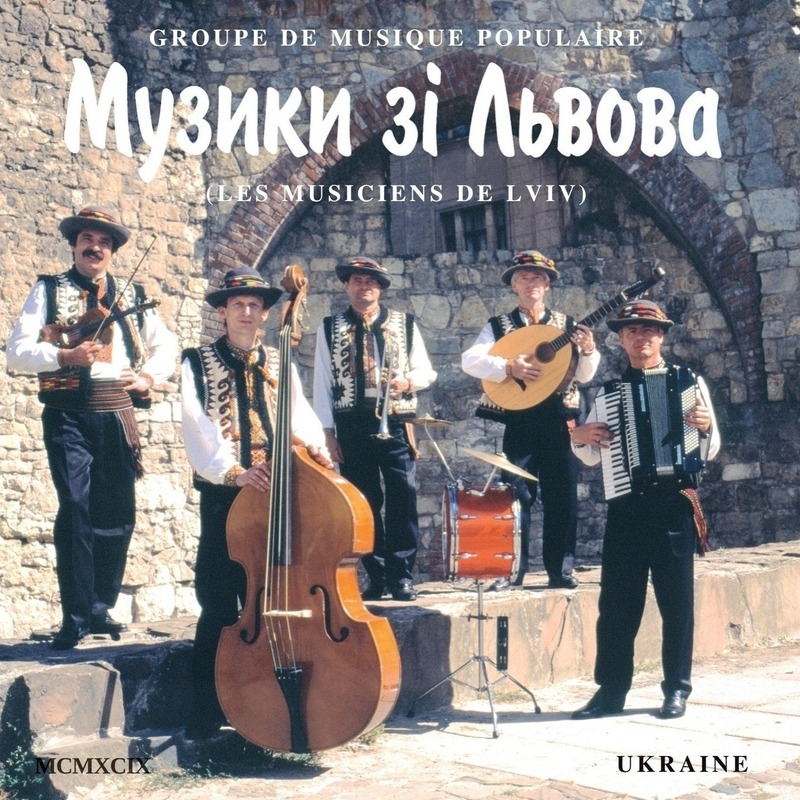 The songs, dances and instrumental music of various ethnographic regions of Ukraine, especially, those originating from their native Carpathians, invite you to immerse yourself into the inexhaustible sources of folk art to feel the soul of the Ukrainian people more deeply. Enjoy the ride! After payment you will receive an e-mail with a link to download the archive file with music in .mp3 and .wav formats, and cover graphic files in .pdf and .jpg formats. File size 1.1 GB. Estimated download time of 9 minutes.